The better the quality of the foam, the longer it will last. However, you shouldn’t go ahead and find the highest density rating on a cushion. Start with a density value that’s somewhere in the middle and go from there. This way, you’ll have a rough idea on how comfortable you want your sofa or couch foam to be. An ideal Indentation Load Deflection (ILD) rating that you should start out with should be between 20 to 25. What this value determines is how soft or firm your cushion feels when you sit down on it. The higher the number, the more firm it’s going to be. The lower the number, the easier it will be for the cushion to give way to body weight. 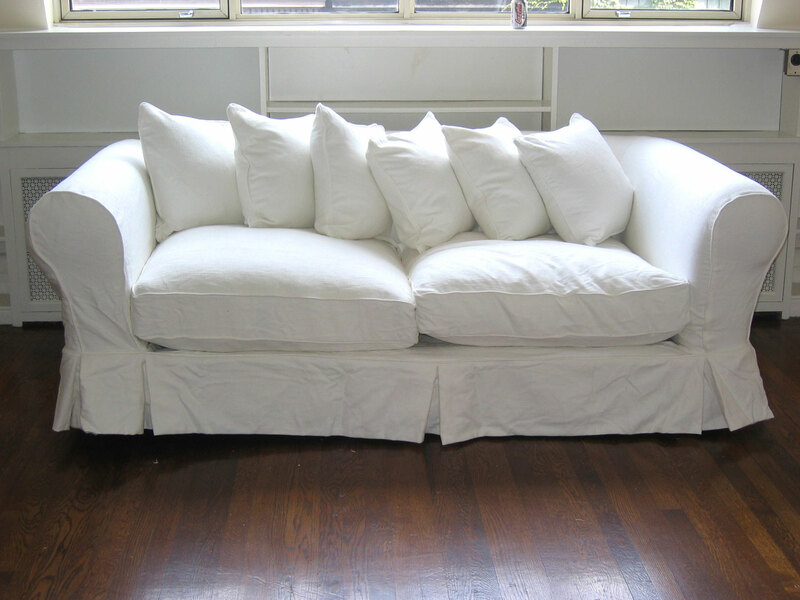 Polyurethane foam is the most common type of foam that’s used in couches or sofas. They’re comprised of either open or closed cells and offer varied levels of comfort. When you’re considering replacement cushions, it’s important to know what type of cell structure is included inside. Bio: The Foam Factory is a distributer of a wide range of open and closed cell foam materials. 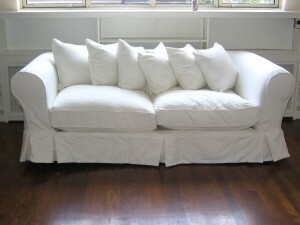 If your couch cushions need an upgrade, visit The Foam Factory today.